NASCENT regularly hosts guests to speak on a variety of topics. Speakers may be faculty at other universities working in areas related to NASCENT’s mission and vision, entrepreneurs, innovators from member companies, or speakers with expertise in intellectual property. Video recordings of these presentations, as well as soft copies of the presentation files, are made available below. If you are with an outside company and are interested in gaining access to these outside speaker presentations, please contact us here. Please check back for videos from our latest guest presentors! "Ultrasonic Nanocoining: Taking Nanopatterning from Academia into Industry" April 6, 2018. "Development and R2R Scale up of a Hybrid Printed CMOS Silicon TFT Process" December 8, 2017. Dr. Arvind Kamath, Vice President, Technology Development at Thin Film Electronics, Inc.
"Printed Electronics: Materials, Processes and Applications" October 27, 2017. 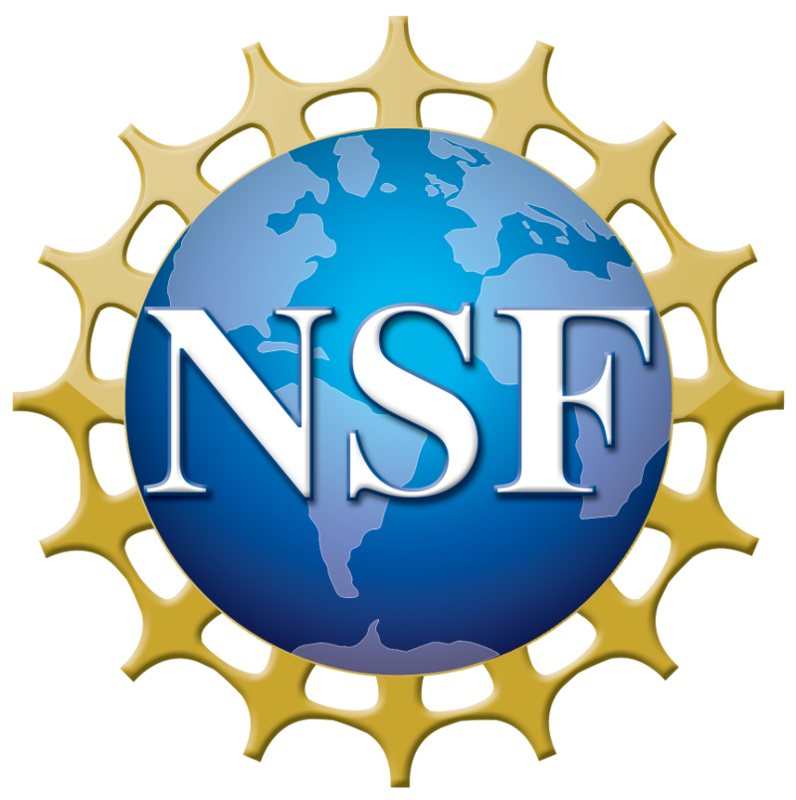 “NSF I-Corps: Training and Grant Opportunities to Commercialize Your Research” September 1, 2017. “Devices, Nanofunctions, and Unconventional Applications of 2D Materials” May 26, 2017. “Is VLSI Scaling Dead?” May 12, 2017. “The Next Digital Revolution – Digital Atomic Scale Manufacturing” April 21, 2017. “Tech Transfer, Intellectual Property, and Your Research” and “NSF I-Corps Start-up Company Training” March 03, 2017. “Where Are We Headed With Battery Technologies?” January 27, 2017. “Virtual Reality in Austin: New Generation of Gaming & Beyond” December 7, 2016. You can download the brochure for the event here. “Thermal Transport in Li-ion Cells: Materials, Processes and Metrology” November 11, 2016. The video presentation below is a re-recording from 11/28/2016. “TEL: Company Overview and Modeling | Optimization of Silicon Nitride Etching in Phosphoric Acid” October 14, 2016. “Reinvigorating Industrial Basic Research: Northrop Grumman NEXT” September 30, 2016. “High-rate Nano and Microscale Printing of Electronics and Sensors” April 8, 2016. “Modeling and Control of Advanced Roll-to-Roll Manufacturing Systems” March 25, 2016. “Heterogeneous Integration and Manufacturing at Small Scales” February 26, 2016. “2-Dimensional Materials for Next Generation Electronics” February 10, 2016. “DNA-based Nanomechanical Devices” November 20, 2015. “Intellectual Property Strategies for Startups.” November 13, 2015. Greg Webb, Partner at Haynes at Boone, LLP. “Enabling Layout and Process Optimization with Fast, Full-Field Simulation of Droplet-Dispensed UV Nanoimprint Lithography.” November 6, 2015. Prof. Hayden Taylor, Department of Mechanical Engineering, University of California, Berkeley, and Simprint Nanotechnologies.